Foam filters effectively filter particles in the air such as animal particles, lint, dust and mold spores, while protecting the device against dust accumulation. 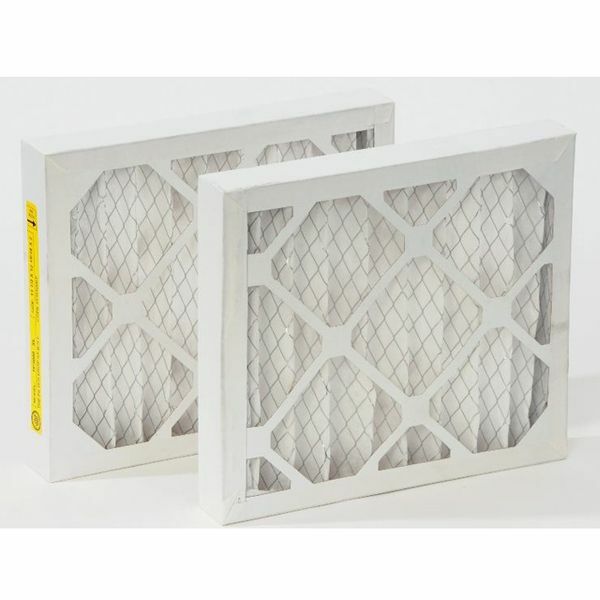 These medium efficiency, optional and disposable filters are sold in sets of 2. Easy to install and convenient for owners of this commercial use product.